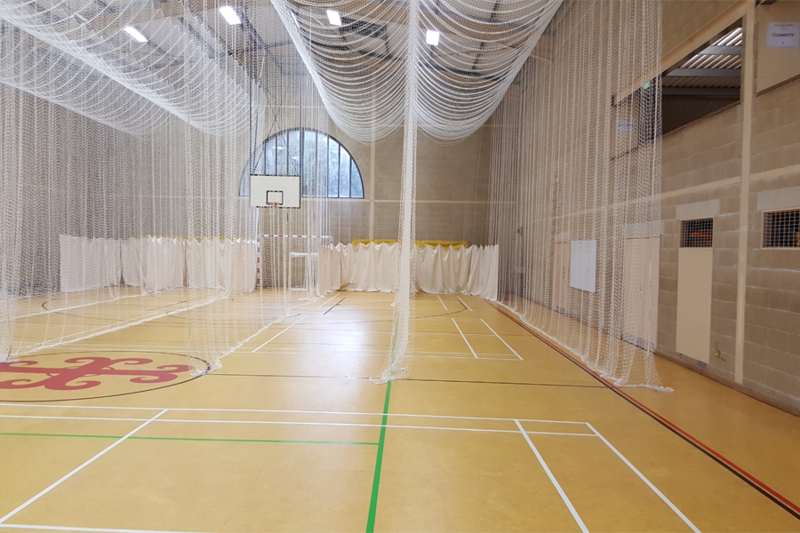 Sporty-Co can replace existing or install new cricket netting in your sports hall. 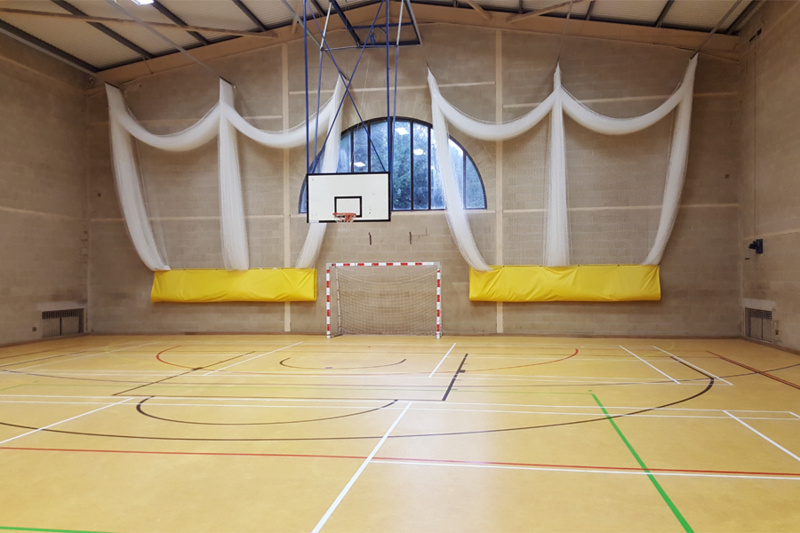 Top quality white knotted 2mm thick netting with 50mm square mesh is sewn into bays to lengths, widths and heights to suit your hall. Sight screen is sewn into the back and along 4.5m sides of the batting ends x 2m high. 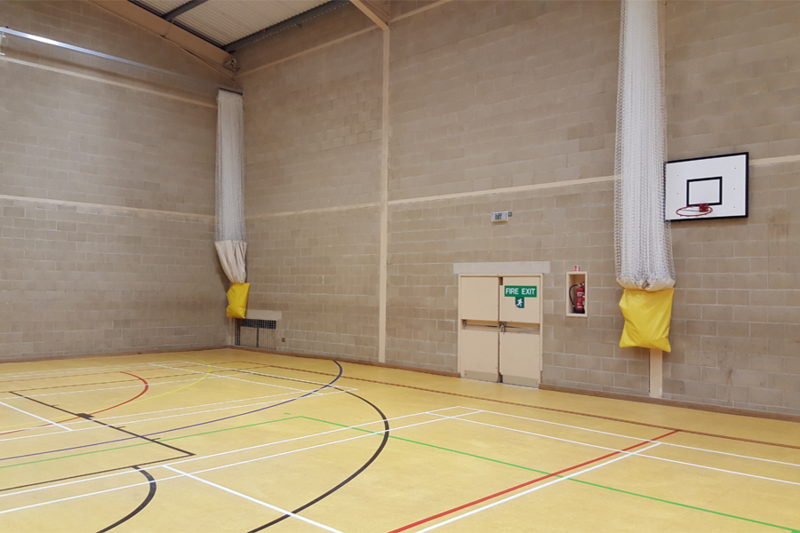 Bowler's protection nets are also available, together with PVC wall pouches to store the netting.